Welcome to this week’s rendition of the Monday Movesletter. Every week we send out a list of Philly happenings, and of course, Philly homes! Join the weekly newsletter and have it land straight in your inbox! 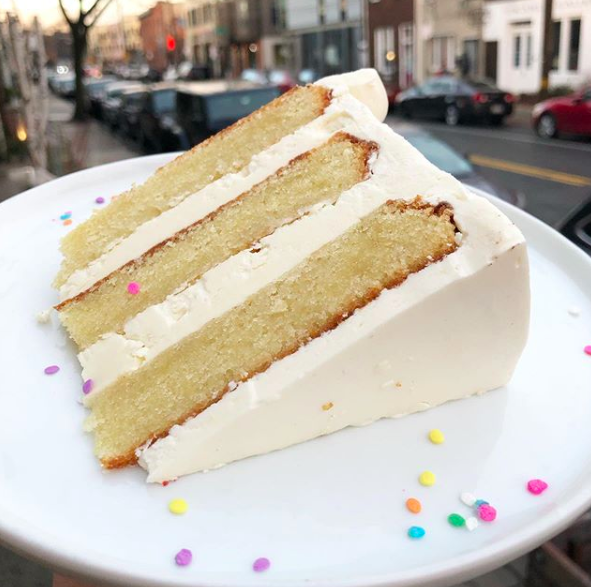 Super fun news 🎉🎉 We're going to the 2019 Philly Cake Crawl AND we're giving away two (2) complimentary tickets so you can enjoy ~ and indulge in ~ the fun, too! Keep scrolling. Tag a friend you want to go with in that post! Easy peasy. Unlimited entries. We'll announce a winner on Thursday, 3/21, at 12 PM EST.